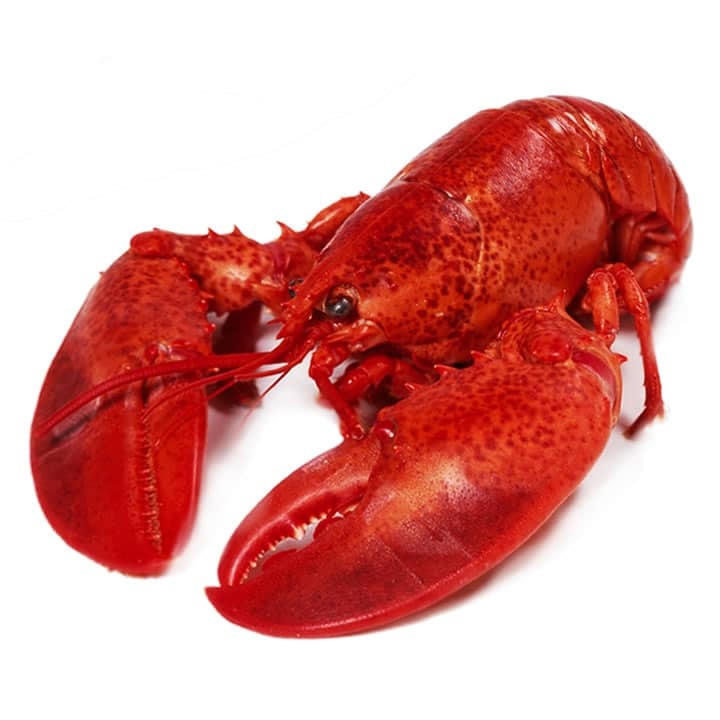 American Lobsters are also called Maine Lobsters or Canadian lobsters to designate their region of harvest. Lobster meat is simply delicious; with a firm textured meat and uniquely sweet and mild flavor. Buying lobsters live ensures that you’re in control of when and how they are cooked – we keep plenty of live lobsters on hand so order only what you need. One pound lobsters are the smallest that lobstermen are allowed to harvest; we carry those along with sizes up to (and over) 5 lbs. for that very special event. We also carry “culls” which are damaged (but still healthy) lobsters – they may be missing a claw, for instance. Culls are perfect for using in bisques, chowders or other applications where appearance doesn’t matter (and you can save a bit of money). Lobsters are a fantastic way to get your guests involved in their meal! Digging into a whole cooked lobster is a great way to have fun with a hands on meal… If you’re not in an environment that’s conducive to serving lobsters whole – you can break them down for your guests, or you can feature their meat in any number of recipes. 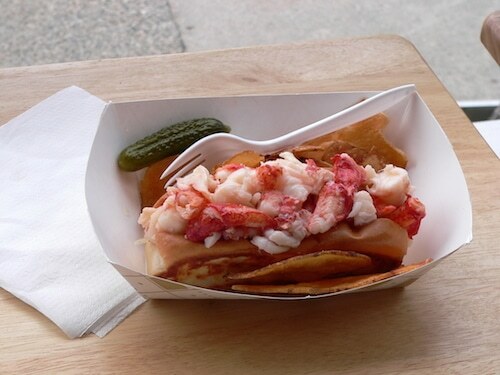 No matter how you menu it, lobster is an American favorite. Here’s a little lobster trivia – imagine serving the world record lobster (“Big George”); he weighed over 37 lbs.! 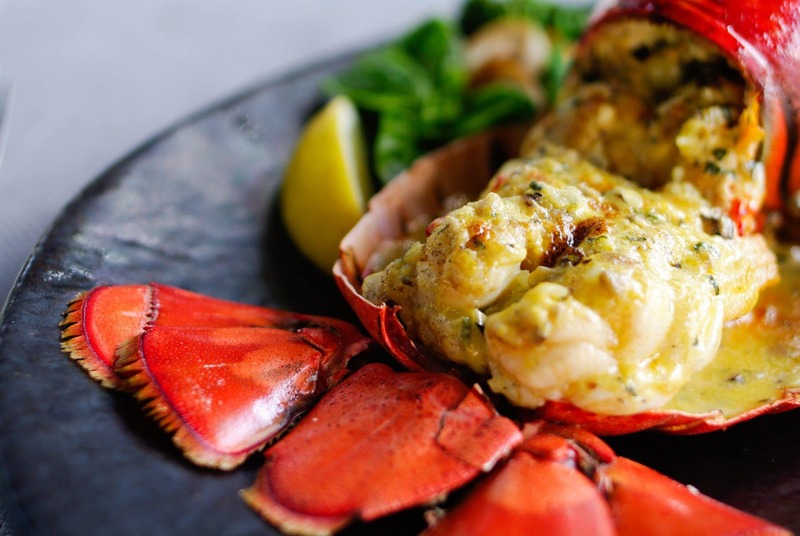 Lobster meat is rich and succulent – pair it with something equally luxurious – like champagne! If you don’t have a live tank to hold lobsters in, check out our selection of lobster tails – perfect for any size retail case!